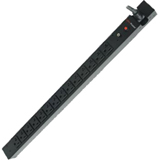 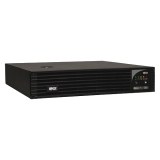 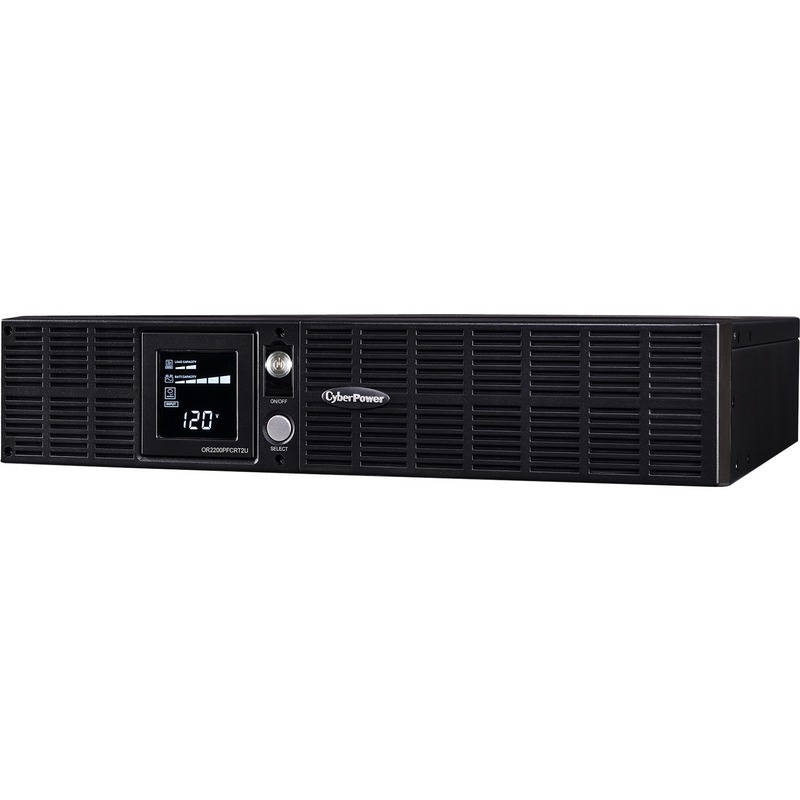 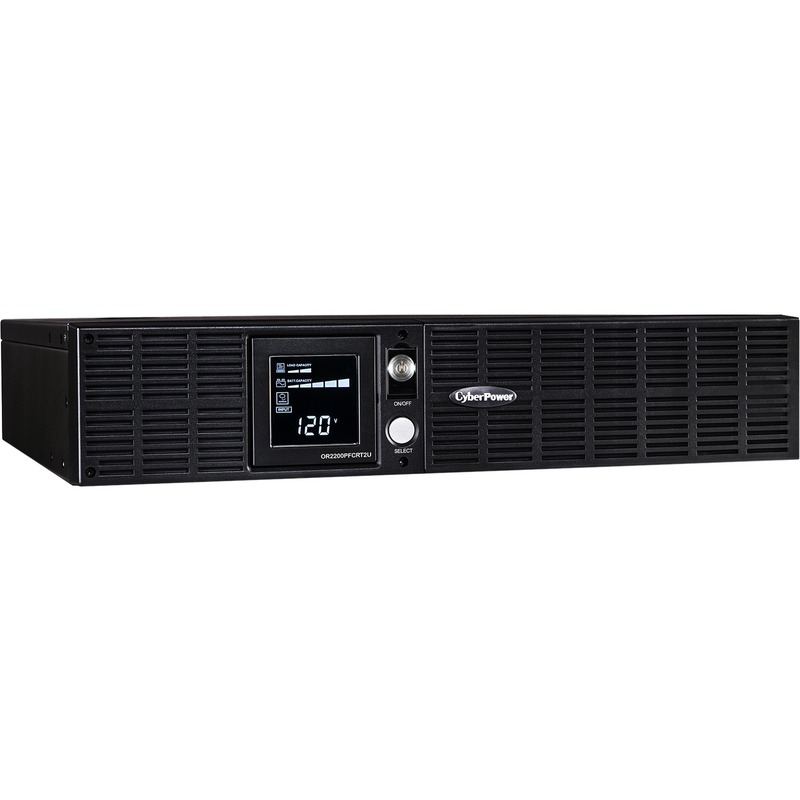 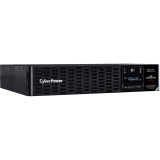 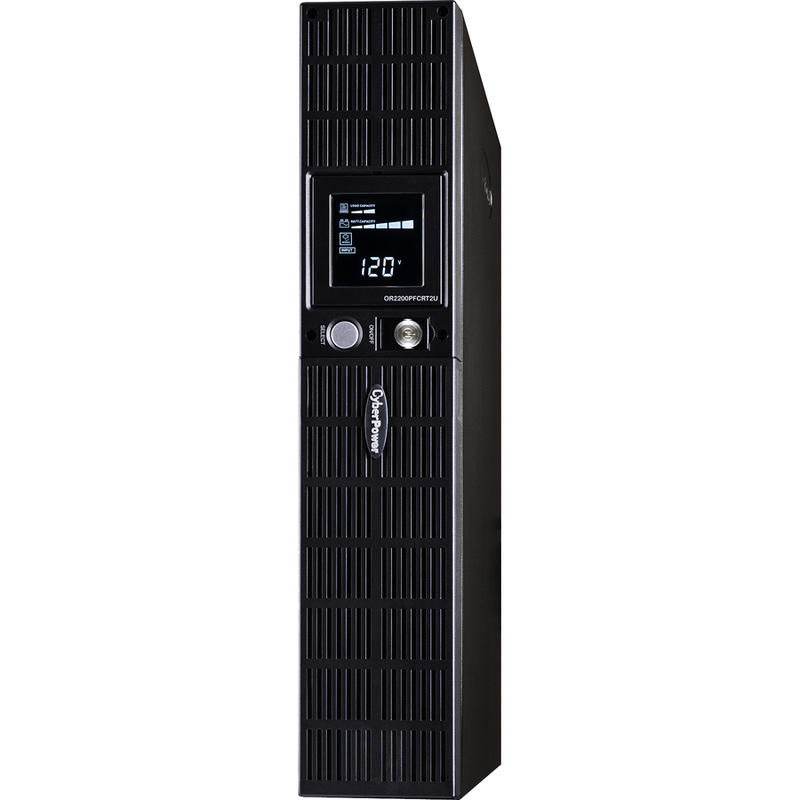 A rack/tower UPS with line interactive topology, the CyberPower PFC Sinewave OR2200PFCRT2U provides power protection (using sine wave output) and surge protection for department servers, workgroup servers, network devices, telecom appliances, and high-end audio/video equipment requiring active PFC power source compatibility. 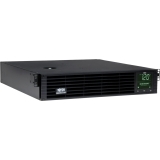 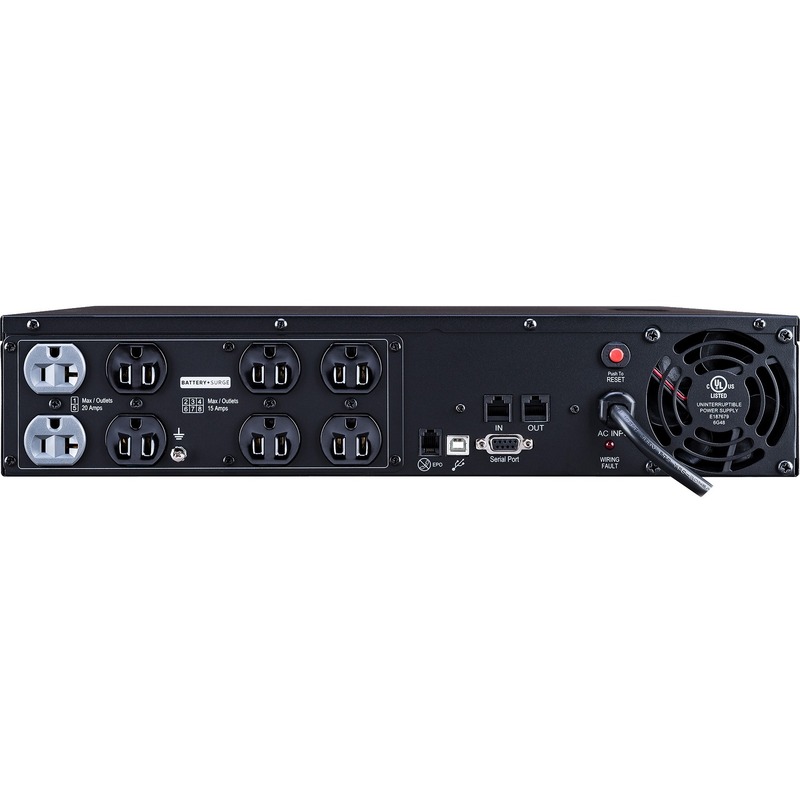 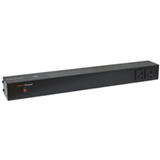 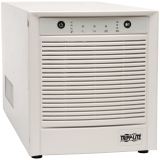 The OR2200PFCRT2U uses Automatic Voltage Regulation (AVR) to correct minor power fluctuations without switching to battery power, which extends battery life. AVR is essential in areas where power fluctuations occur frequently. 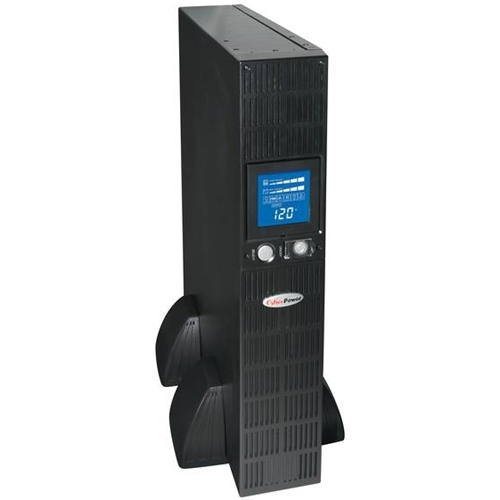 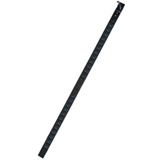 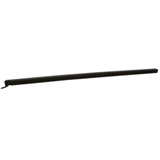 The OR2200PFCRT2U comes with a three-year warranty and a $300,000 Connected Equipment Guarantee.